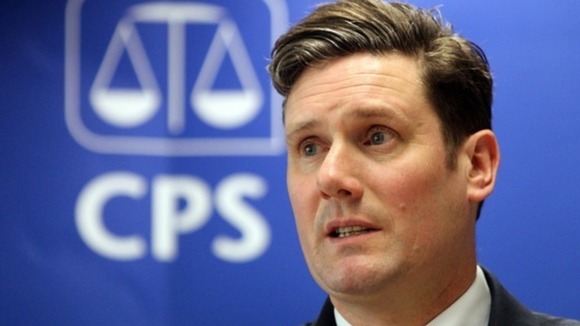 The Director of Public Prosecutions Keir Starmer has said: ‘We cannot afford another Savile moment in five or 10 years,’ but there will be more such cases, unless all of those involved in the care, education and support of children and young people have a much better understanding of the consequences and symptoms of childhood sexual abuse,” says Graham Wilmer, founder of the Lantern Project. “We have been working with victims of psychosexual trauma disorder – the long-term consequences of childhood sexual abuse – for the past 13 years, and I have also lived with the consequences since I was abused at the age of 13, in 1966, so we know all there is to know about the damage child abuse does. We also know how difficult it is to disclose that abuse, and seek help from police, from GPs and from the Criminal Justice system. “The ‘Sea Change’ that is being called for by the DPP is not going to happen anytime soon if the specialist support services like ours are left starved of funds, as is happening due to the current chaotic funding policies of the present coalition government towards the voluntary third sector.